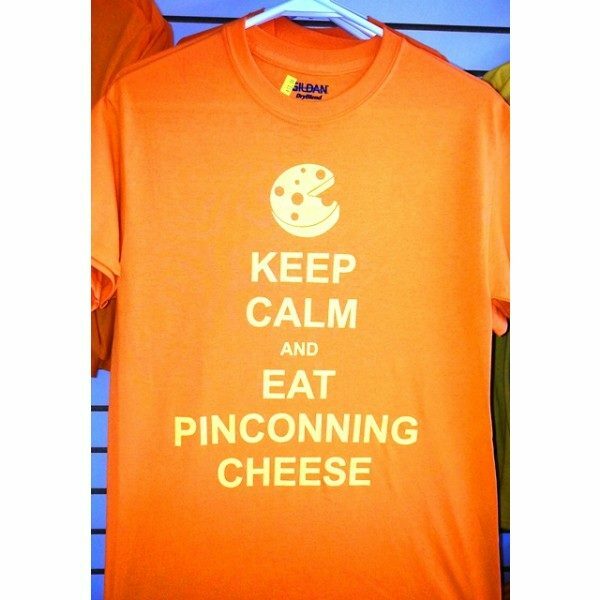 Show your love of cheese and sense of humor to the world with a graphic T-shirt from Pinconning Cheese. 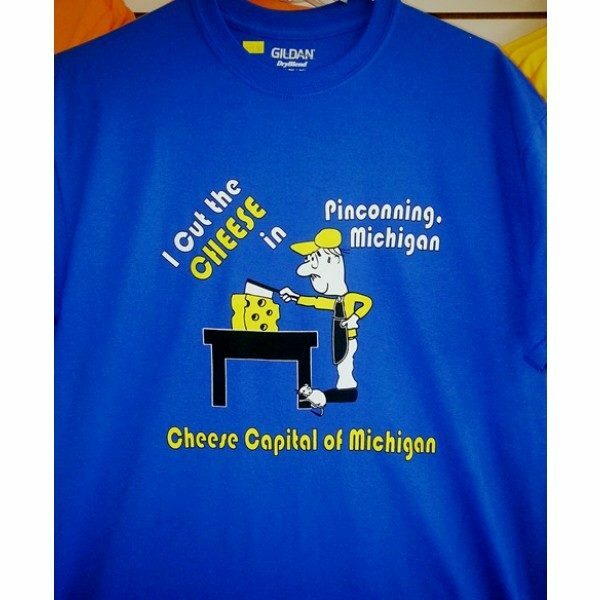 We have sizes from a child’s small to an adult 2XL. 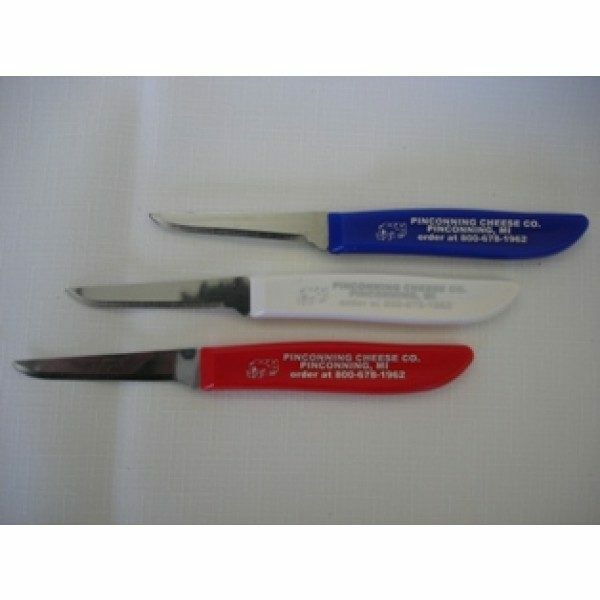 We also have cheese accessories including slicers, cheese boxes, and more.